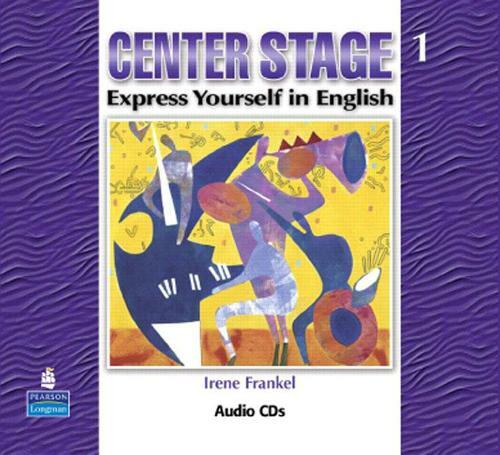 The Center Stage Audio Program contains recording for all listening activities in the Student Book. Center Stage is a four-level, four-skills course that supports student learning and achievement in everyday work and life situations. Practical language and timely topics motivate adult students to master grammar along with speaking, listening, reading, and writing skills.